The time in between Christmas and New Year’s Eve is short. Six days is all you get to prep for the New Year’s Eve countdown party. Hopefully this list of 12 Rockin’ New Year’s Eve Party Ideas can help you get started. 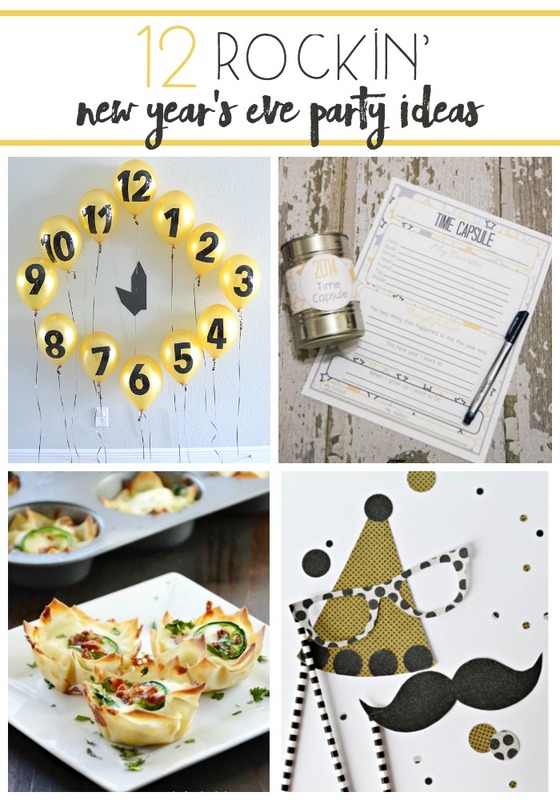 We’ve got everything from countdowns, food, drink, games, and resolution activities. Just remember, in the end it is all about the people you celebrate with. Enjoy reminiscing on the past year and look forward to the year to come!